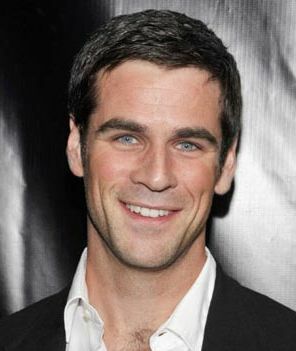 Eddie Cahill is returning to CBS, but this time he is going Under the Dome. Cahill who was last seen as one of the stars of CSI: New York has been cast as a series regular. He is playing Big Jim’s brother in law who is the “crazy drunk” who lives in the woods! Cahill’s character Sam will reportedly form a bond with Rachelle Lefevre’s character, Julia. But he’s not the only one cast. Karla Crome (Misfits) joins the enclosed gang! Crome will play Rebecca, the beautiful school teacher who we’ve been talking about. Her character history is described as, “Growing up as an army brat, Rebecca relocated with her family to many locations around the world.” This will be her first role on U.S. television.